Because of the nature of the digital and service-based products, these products are non-refundable.  If you’ve done all of this and you still have not received your refund yet, please contact us at info@jauntsandgems.com. To return your product, you should mail your product to: 1532 W. Pleasant Run Rd, DeSoto, TX 75115.